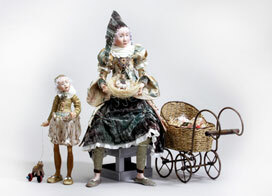 Dutch artist Ankie Daanen’s porcelain dolls reach out, imploring the viewer to hear the story each one has to tell. When one enters her exhibit at a show, there is tale upon tale being conjured up on the display tables. In one corner, a joyful child manipulates strings and sets the world to dancing. There, a young woman wonders how she will juggle her way through all life has to offer. Yet another piece tempts you with a teacup filled with fun and fancy. 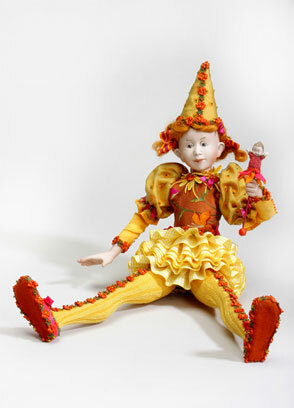 Each doll arises from a world of its own through Daanen’s use of posture, facial expression, props and costuming. Here, Daanen shares a bit of her life story and the story of her art. Even as a child I was always searching for an outlet to express my artistic abilities, and much of my childhood I spend seated beside my mother’s sew­ing machine waiting for leftover scraps of fabric. My mother made children clothes, and I copied her, working down on the floor creating ballroom dresses for my Barbie® dolls. My dream was to follow a career as a ballet dancer, opera singer or designer. But when the time came to choose a profession, my parents did not share in my ambition of going to an art school. At that time they thought it did not guarantee a living. 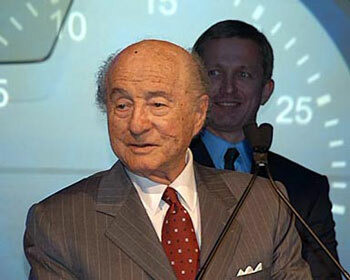 Instead of art school, I went to an educational academy and became a teach­er. After five years of teaching, again I started searching for an avenue along which to direct my creative energy. My love for music led me to the conservatory to study music. I became a music teacher. About this time, I visited an exhibition of dollmakers’ works and it was overwhelming. I went back three times. And it was at that point that I was convinced: My mission was to become a dollmaker, and so I did! That was about 20 years ago. I started taking a few classes from well-known dollmakers, but soon I began to teach my­self. 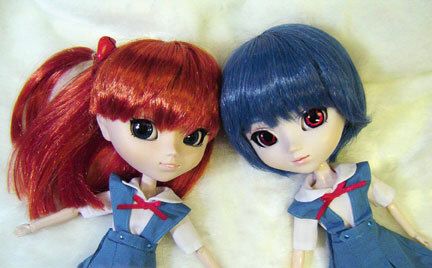 I did not want to copy dolls from others; I wanted to have my own style. About five years ago, after 15 years of sculpting dolls from stoneclay, I started to work with porcelain. I love the charm of the smooth skin you get from porcelain and, of course, the longer life cycle of the doll. After a while, you develop your own techniques and processes. For me, when the basic model is finished, I create the molds. When the doll comes out of the mold, I sculpt the doll’s features again. This second sculpting means that every doll I create has something unique about it. Then, my great love for fabric, laces and trims, and all my in­spiration, imagination and fantasy (which is always available) goes into costuming the doll. I know my audience loves two different styles—the more classic dolls and the fantasy ones. 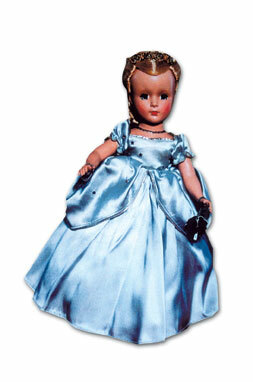 The second style of dolls have the name “fantastic dressed porcelains.” They are like people from another world, but with individual emotional expressions. And not two are the same. I love working with the fabrics, trims and beads for these dolls. Every costume I create needs to be unique. A lot of time goes in the creation of every new doll costume. For a long time I shared my skills with other dollmakers. For 15 years I taught about 80 students a week. When I had the opportunity, I gave up the hectic schedule of teaching. For about five years, I have been able to concentrate on my own dollmaking. Having a busy teaching schedule and finding the time to develop your own skills is a drain on your energy. You need to devote long hours to make each doll new and unique, and to invest in your own growth. I am passionate about dollmaking. I am happy to see that it is becoming more and more a form of art. And it is being recognized as art. Although good craftsmanship is always the basis of a good doll, it has also to do with the expression of the doll, the recognition of emotions and the high quality of materials used. It is the total impression of the doll that counts, not only the quality of the sculpting. The internal connection of the doll with the human spirit is important —to recognize that you feel some of the things that you see in the dolls. A good doll stays in the memory. Together with my colleague, doll artist Marlaine Verhelst, I teach an international master class two or three times a year. This class goes by the name “The Dutch Touch” and is designed to teach students from all over the world some of the creative and unconventional techniques that Dutch dollmakers are renowned for. The classes are taught inside and outside the Netherlands. For next year, Las Vegas and Reybrook, N.Y., are on the schedule. Once a year I teach a very special dollmaking holiday class in our house in Spain. It is situated near the sea in a beautiful area. There, I make dolls during the beautiful seasons of spring and the early summertime. The students learn how to make dolls in combination with experiencing the good things Spain has to offer. Cher and Cher Alike: Happy 70th Birthday, Foxy Lady!